There aren't enough food, service, value or atmosphere ratings for Pasta Plus, Maryland yet. Be one of the first to write a review! In spite of the name of the restaurant, this is a great place to go for breakfast. Plenty of hot coffee available, friendly capable service, generous portions. Lots of choices on the menu, and every one I've tasted is good. When we ask our kids where they want to eat they always say Pasta Plus please. Good food at a reasonable price with friendly service. Great for families. The staff was very friendly and a good variety in the menu. We had a cheese pizza it was very good. The place is nice and clean. They have a lot of choices and different special every day. Great food, excellent service. Food is made by locals. We enjoy Pasta any time we stop by to eat. Annie will for sure keep you straight and give you all the details. I live here and have had many very good meals here. Great breakfast and lunch. Very reasonable and very friendly employees. Everything is homemade and fresh. Delicious pizza at an affordable price. 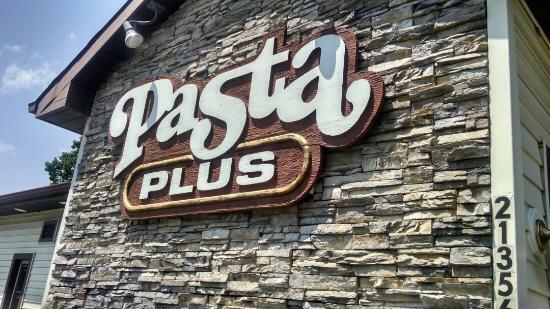 Thank you pasta plus for providing a local option for good quality Italian style options at a reasonable price. We've been to Rock Hall many times but just discovered your restaurant. We will be back again soon! Good, simple breakfast, good service before I left town. It's nothing fancy, and it's not trying to be; it's good as what it aspires to be. 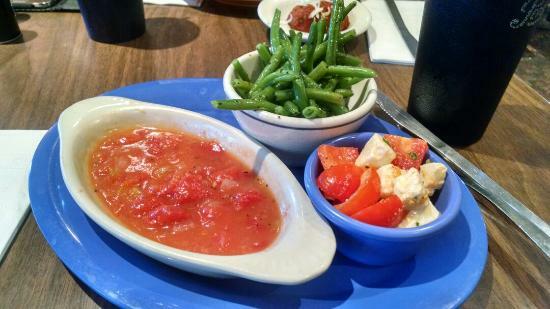 Get quick answers from Pasta Plus staff and past visitors.